NEENAH, Wis., March 7, 2019 /PRNewswire/ --People don't mind conversation around "down there" care; in fact, they embrace it. 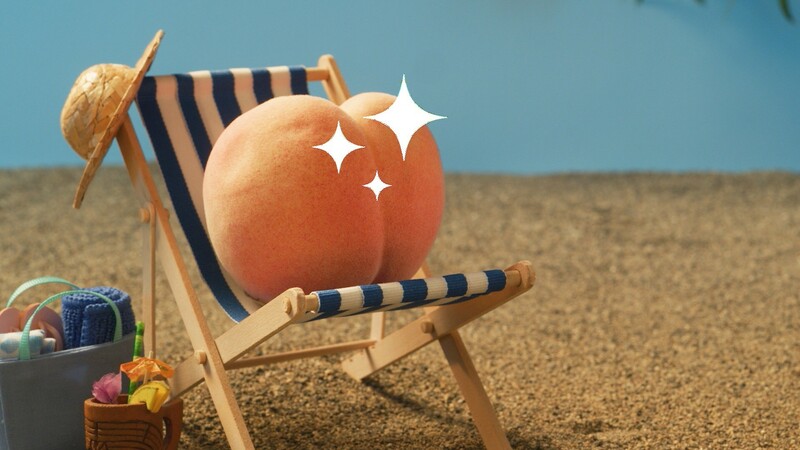 In a new survey from Cottonelle® brand, nearly half of Americans reported having a daily down there care routine.1 To further the conversation, Cottonelle® brand is launching the downtherecare program to urge all Americans to treat the skin they don't see as well as the skin they do see. Warning! GuruFocus has detected 4 Warning Signs with NYSE:KMB. Click here to check it out. The brand is confident its CleaningRipples™ Texture, featured across both Cottonelle® toilet paper and flushable wipe products, could be the catalyst to transform unconscious bathroom routines to mindful downtherecare. The texture removes more at once for a superior clean* and is backed by nearly four years of product innovation and development. "While consumers ask a lot of their beauty and grooming products, we found they were overlooking toilet paper or flushable wipes as part of personal care conversations," said Ken Champa, senior brand manager for Cottonelle® brand. "The downtherecare program urges people to rethink that – by opening an honest dialogue and highlighting the importance of a superior clean that leaves you feeling clean, fresh and confident." The brand is teaming up Jodi Shays, founder of Queen Bee Salon and Spa, to help spread the word on Cottonelle® CleaningRipples™ Texture. Heavily sought after by Hollywood A-Listers and with over two decades of skincare experience, she will be sharing her expertise on clean confidence throughout the year. "A majority of Americans already consider toilet paper part of a daily self-care routine – they just aren't talking about it," said Jodi Shays, owner of Queen Bee Salon & Spa. "When we don't talk about it, we risk missing out on a better clean. 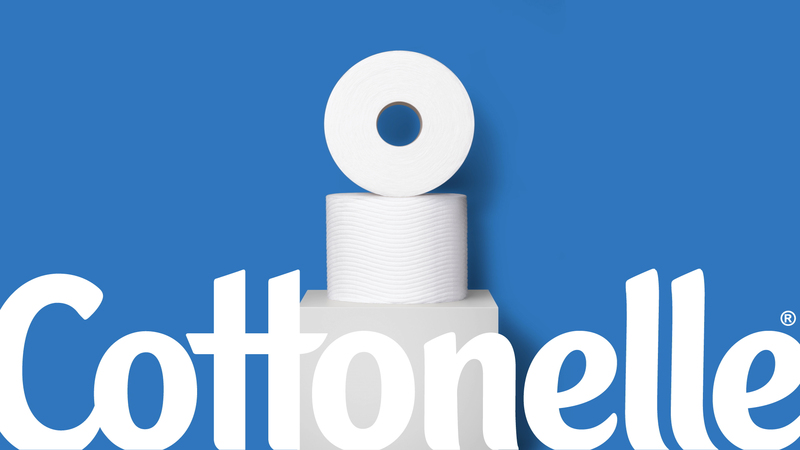 The Cottonelle® downtherecare program opens the door on "down there" care, encouraging consumers to opt for better products, like Cottonelle toilet paper and flushable wipes." Nearly half of Americans (46%) have a daily down there care routine. Supporting integrated creative will highlight surprisingly obvious moments where choosing Cottonelle® toilet paper and flushable wipes is consequential to moments that matter. 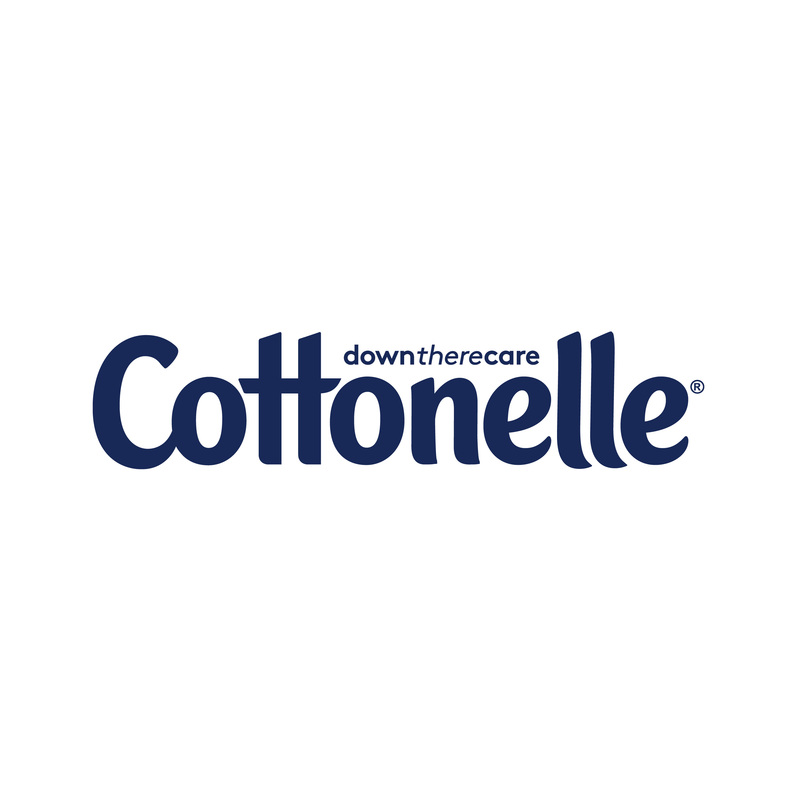 To learn more about the downtherecare program and for full product information, visit Cottonelle.com. Kimberly-Clark (NYSE: KMB) and its trusted brands are an indispensable part of life for people in more than 175 countries. Fueled by ingenuity, creativity, and an understanding of people's most essential needs, we create products that help individuals experience more of what's important to them. Our portfolio of brands, including Huggies, Kleenex, Scott, Kotex, Cottonelle®, Poise, Depend, Andrex, Pull-Ups, GoodNites, Intimus, Neve, Plenitud, Viva and WypAll, hold the No. 1 or No. 2 share position in 80 countries. We use sustainable practices that support a healthy planet, build stronger communities, and ensure our business thrives for decades to come. To keep up with the latest news and to learn more about the company's 147-year history of innovation, visit kimberly-clark.com or follow us on Facebook or Twitter.